The rainy weather through most of Sukkot dampened decorations but not spirits in sukkahs around Atlanta. We thank all of you who shared photos of your holiday huts and your celebrations. We welcome more photos to add to the gallery at submissions@atljewishtimes.com. 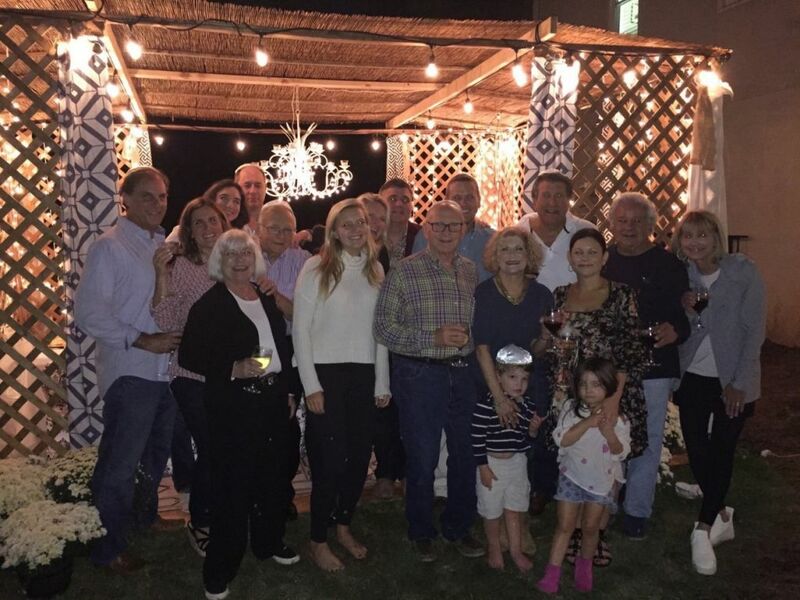 (Above) Kristina and Mitchell Blass welcomed friends and family to their first sukkah in 30 years, made beautiful with the help of decorator Lance Underhill. 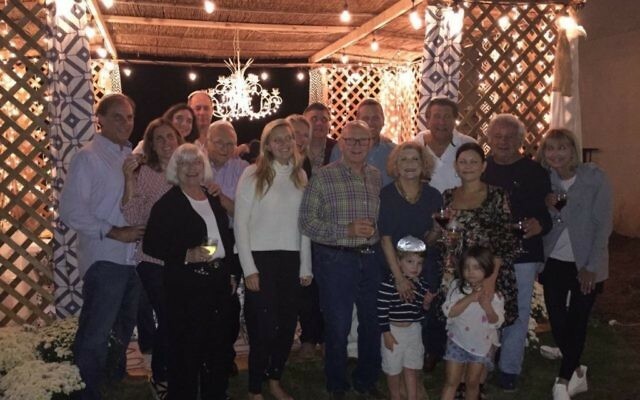 The sukkah has a long local history: The Blasses got it from a friend, Andrea Goldklang, who received it from a mutual friend, Devorah Shaw, who said it started with the Blasses’ neighbors and close friends Sam and Sheli Feldman.